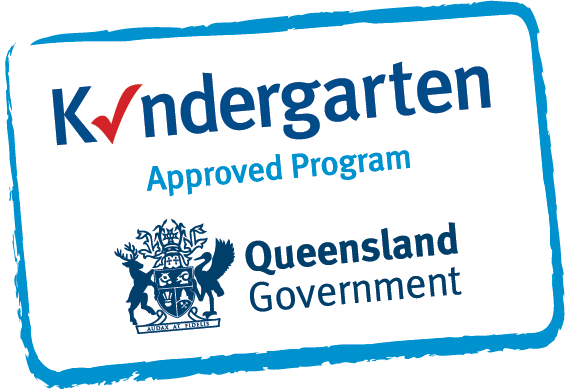 Piptree Early Learning Heritage Park is the newest Piptree centre opened in south-east Queensland. The centre is currently undergoing renovations and new paintwork, giving the centre a fresh, new look and feel. There are plans for the installation of a CCTV system and keypad lock at the entrance for children’s security. Also, we will have new classroom furniture and toys coming soon – how exciting! Piptree Heritage Park will cater for 75 children, aged six weeks to five years old. There are four playrooms inside, all with access to outdoor play. Centre manager Lee-Anne Brunsch said she was very excited to be managing the new Piptree Centre and to be part of the Piptree team. Ms Brunsch has worked in early learning for 11 years and loves being able to be part of families’ lives and enjoys giving children the best start in life. Piptree Heritage Park at 298 Bayliss Road, Heritage Park is now open and accepting new enrolments. 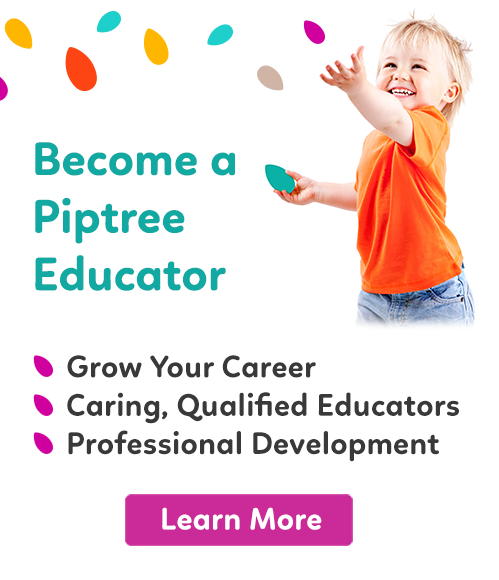 At Piptree, we believe that Education is not confined to a classroom, so we want to make the tools we use available for you at home. Check out the Piptree Shop and our Instagram feed below!